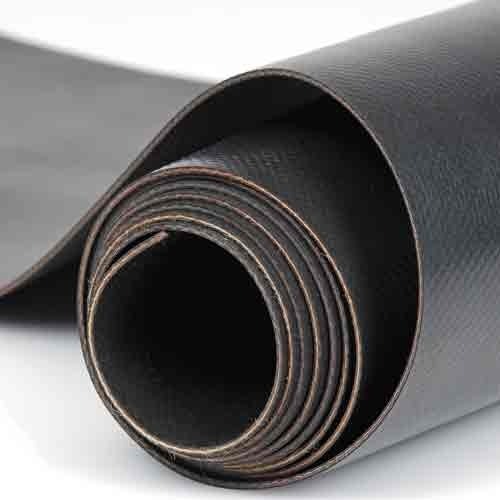 DHY Trading Corporation is involved in offering best-quality Rubber Sheets and has successfully earned the reputation, as the most appreciated Rubber Sheets Manufacturers In Mumbai, India. These sheets are used in a number of automobiles and electrical industries. Their smooth texture, waterproof nature and fine finish, ensure the longevity and endurance of the sheets. This Natural Rubber Sheet has all the features. It has been used in several applications and because of its strength; it won't disappoint the user ever. We make the best use of high-grade rubber during the manufacturing process, so, it works ideally in all the conditions without creating any fuss. These are ideal for all the weathers and are light in weight. We test their quality and make sure our customers will get them in customizations they want. Our focus on customer satisfaction, make us the unequalled among the famous Industrial Rubber Sheet Suppliers and Exporters from India. You can discuss all your queries with our executives, as they hear your demand and deliver you the best you are paying for.